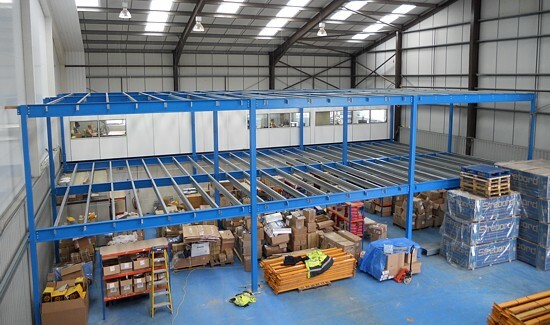 Second hand mezzanine flooring can solve problems caused by a lack of work space by offering a suitable alternative for almost any need, whilst at the same time maximising floor space and allowing your business to expand without moving premises. 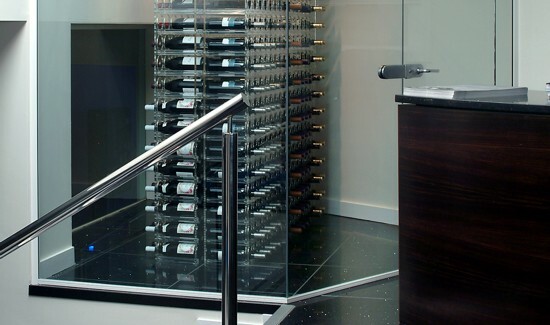 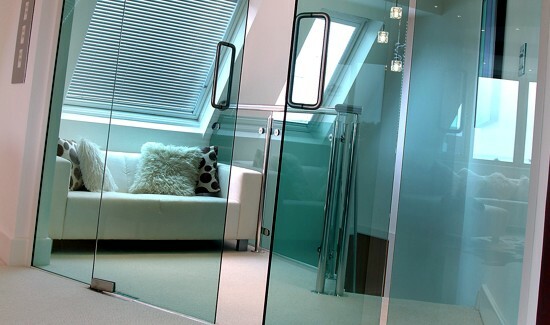 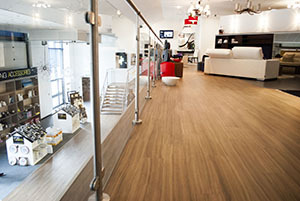 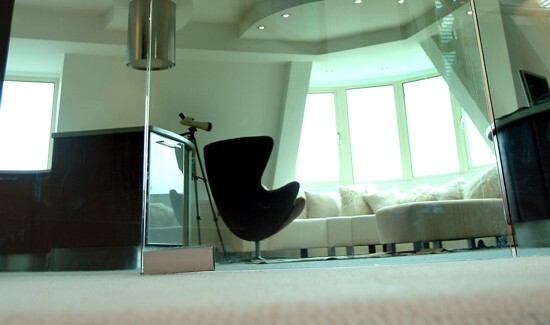 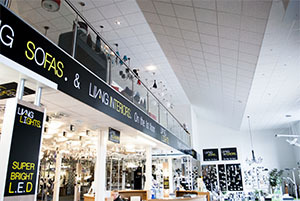 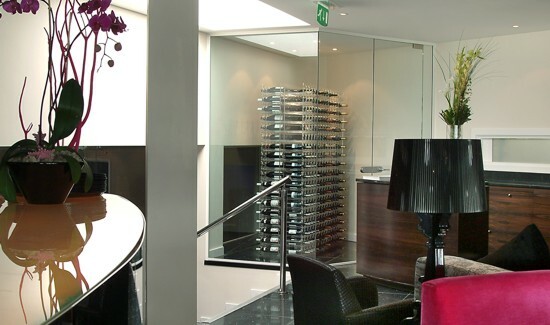 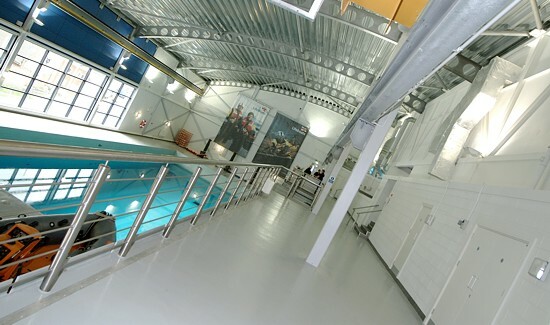 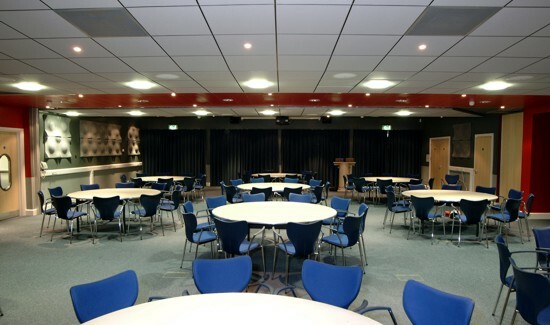 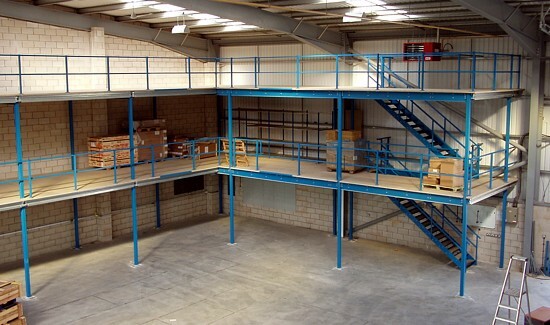 First Floors are specialists in providing quality second hand mezzanine flooring across the UK. 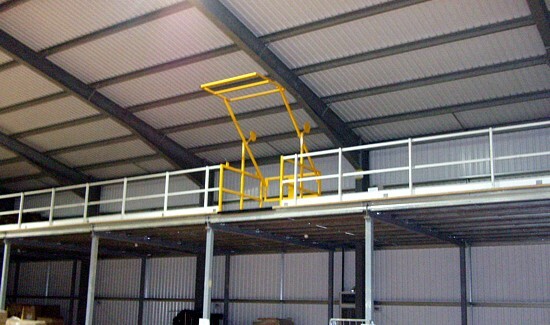 Installing second hand mezzanine flooring provides companies the ability to optimise on vacant space enabling unused areas to be used to for storage and any increase in demands for space and production. 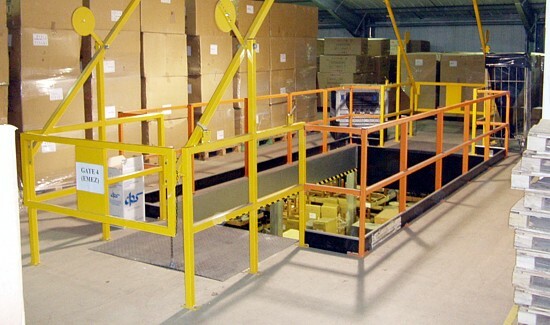 We can create more floor space in your factory, office, warehouse, industrial unit or retail store just when you thought you were already up to your limit. 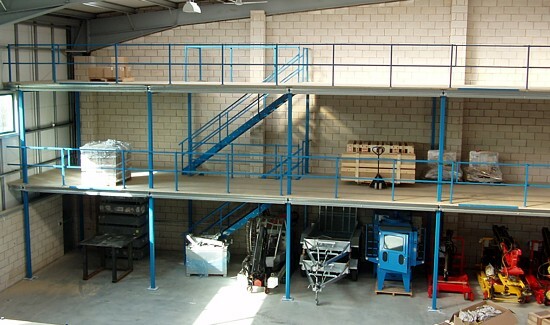 A second hand mezzanine floor can easily provide extra space for working or storage, allowing your business to grow without having to move to a bigger premises. 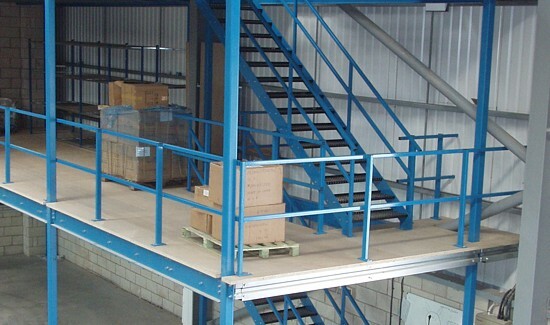 Our second hand mezzanine flooring is designed specifically for our UK customers' individual needs and can be fitted with shelving and racking, staircase access, and or a goods lift, all with bespoke features such as hand railing and decking options that suits your company image. 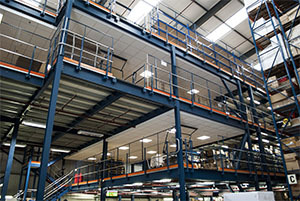 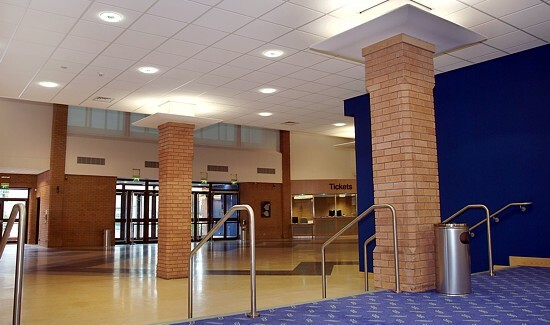 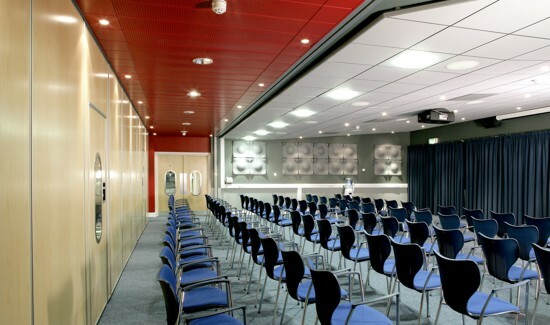 First Floors offer fully engineered second hand mezzanine flooring designs and storage solutions conforming to UK Government Standards, and we are proud to hold a substantial client portfolio that demonstrates our efficiency and professionalism during all projects, no matter how large or small. 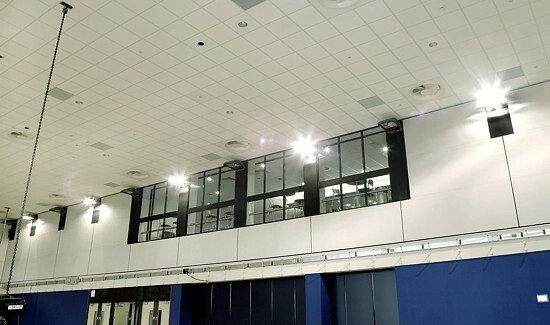 Considered one of the most economical ways to boost your workspace without the expense of moving premises, let First Floors help your business grow by expanding your existing storage space and maximising the unused spaces above you. 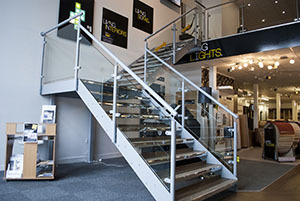 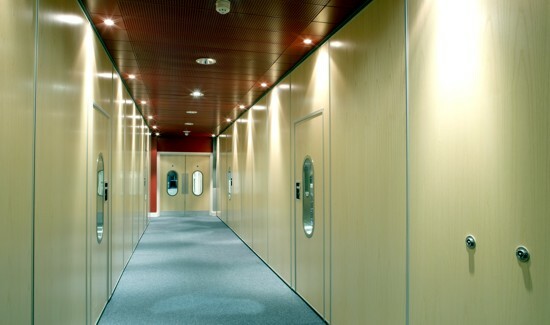 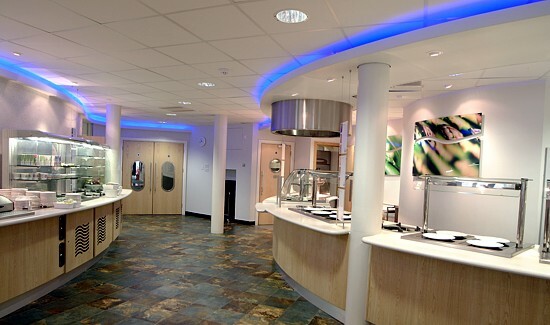 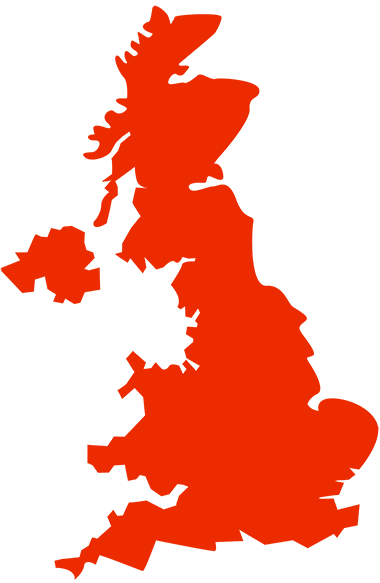 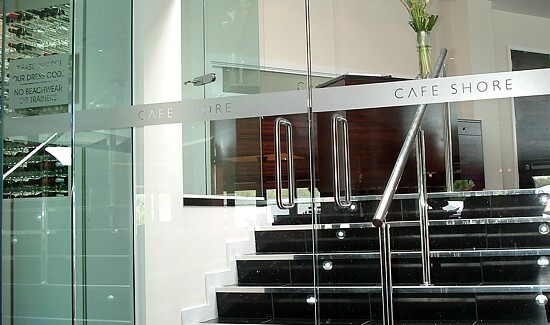 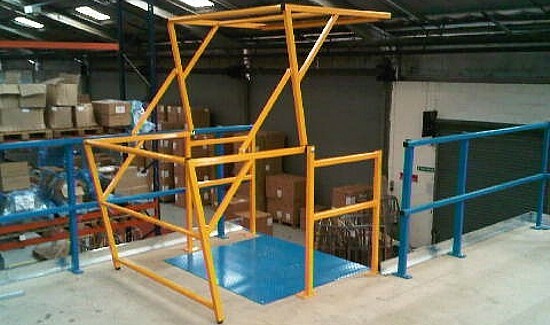 For a visit from one of our mezzanine floor manufacturers, please call us today on 01789 764172.